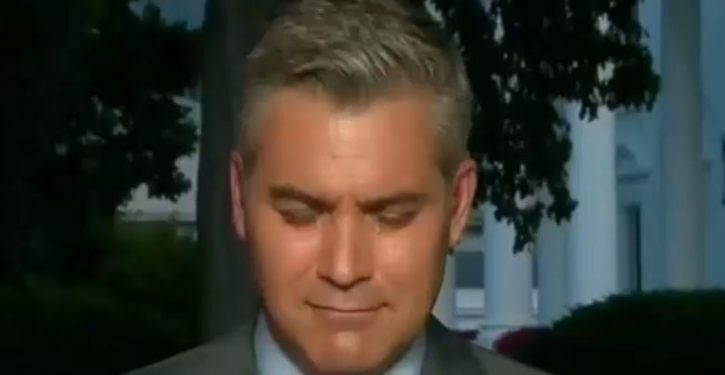 Kim Jong Un got a taste of President Trump’s pain when CNN star Jim Acosta peppered the world leaders with grandstanding questions following their historic summit in Singapore early Tuesday. 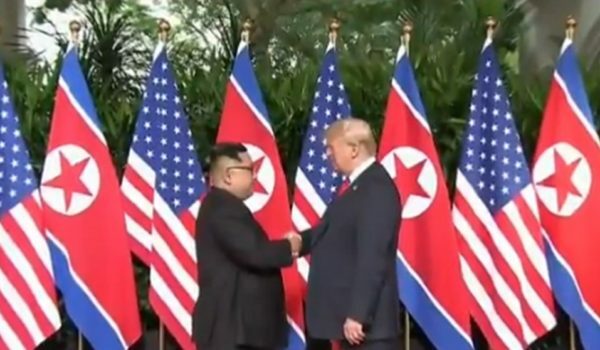 When Trump finally responded by saying it was going “Very, very good,” Acosta, who was the designated pool reporter assigned to represent U.S. media organizations, seemed encouraged to demand answers from Kim, who is used to a more compliant media. 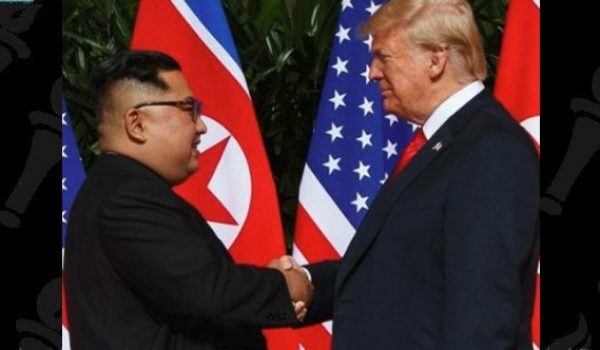 “Will you give up your nuclear weapons, sir?” Acosta shouted, either unaware that Kim had just pledged to do exactly that or thinking that his probing interrogation technique might elicit a more fulsome answer than the recently concluded diplomatic session.